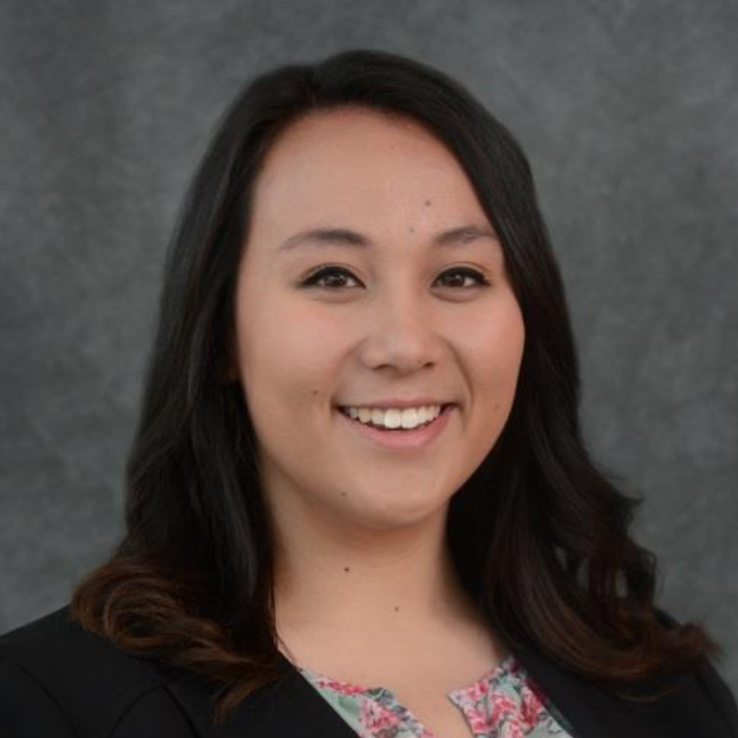 Daphne is originally from Phoenix, Arizona and is pursuing a double major in Religious Studies and Human Services with a minor in Women and Gender Studies. Daphne plans to graduate in May of 2018. Throughout her time at Canisius, Daphne has been very involved both on and off campus. She works as a Resident Assistant for the Office of Student life in one of the freshman dormitories on campus and serves as an intern for the Campus Ministry Department helping direct retreats for the Canisius community. She also is a Student Ambassador for the Office of Undergraduate Admissions, an active member of the acapella group CrescenDON’Ts, and participates with the Little Theatre on campus. This summer Daphne is leading a student trip to Poland with Campus Ministry for World Youth Day. Recently Daphne was an intern for the National Jesuit Student Leader Conference and participated in a service trip to El Salvador. Off campus, Daphne is engaged in volunteer work in the Buffalo community providing service to the WEDI ENERGY program, which is an afterschool program for refugee children. After graduation, Daphne plans to perform a year of service before enrolling in a graduate program to pursue a master’s degree in social work. Daphne aspires to one day open her own non-profit organization that helps serve the refugee population.